I am a singer, songwriter, and guitarist. For over 10 years that this solo rock band project has been active, I've been able to complete 11 CD recordings with the help of a few engineers and bandmate compadres, like Transcend the Core, along the way. My genre is progressive rock and Christian metal. I'm into bands like Jimi Hendrix, Ozzy Osbourne, AC/DC, Metallica, Nirvana, Pearl Jam, Green Day, The Offspring, Goo Goo Dolls, Rush, Kansas, Trans-Siberian Orchestra, Stryper, Skillet, P.O.D., Demon Hunter, and War of Ages. I write lyrics that are socially conscious and spiritual. I personally feel we need music that will empower and strengthen us to press on during uncertain and difficult times. The purpose as to why I do Christian metal music is to proclaim the truth that Jesus Christ saves and wants to shed light in this dark and dismal world. This solo rock band project got its name after I researched the definitions of "dynamite" and "Daniel." 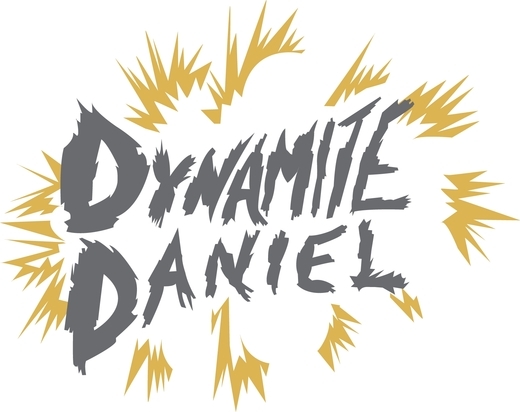 "Dynamite" means a new and exciting thing, and "Daniel" means God is my judge. So since I use music as an instrument to spread the good news, the name "DYNAMITE DANIEL" means a new and exciting sound that I bring to you in the name of God who is my judge. Make sure to check out my official website: www.dynamitedaniel.com. Later headbangers.